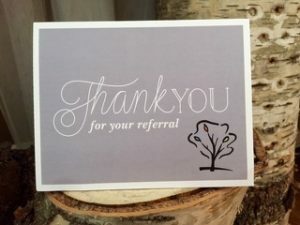 The Therapy Lounge Team is very appreciative and would like to thank you for spreading the good word by introducing you to our Loyalty Referral Program! Tell your family, friends, neighbours and co-workers to come see us and you will receive $20 OFF your next treatment for your continuing loyalty and support! 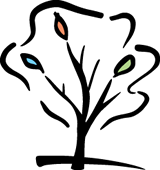 Subscribe Today For Helpful Info & Special Offers! Happy Spring from your team at Therapy Lounge! Copyright © 2019 Therapy Lounge.